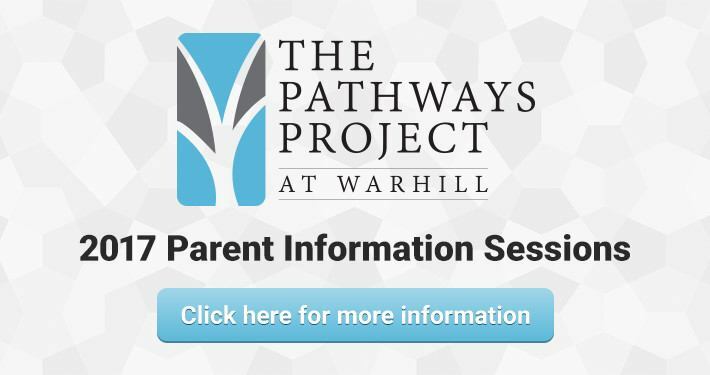 All rising 9th grade families are invited to attend an information session to learn more about The Pathways Project at Warhill High School. For the 2017-18 school year, 100 9th grade students will participate in this innovative high school experience, and those students will be able to design their own personalized pathways to success in careers and future education. In the place of a prescribed program of studies, students in The Pathways Project at Warhill High School will work at their own pace to demonstrate mastery of course content – while earning credits toward graduation. Pathways Project students will be full-time Warhill High School students and will be eligible to participate in WHS athletics and activities. Information is also available on the division website at wjccschools.org/thepathwaysproject.